The Sedona International Film Festival is proud to present a special premiere of “In the Parlor: The Final Goodbye” on Thursday, Jan. 31 at 4 p.m. at the Mary D. Fisher Theatre. This special premiere of “In the Parlor: The Final Goodbye” will feature special guests — including the director/producer of the film — who will be in Sedona to host Q&A discussions after the screening. “In the Parlor” is a powerful documentary film examining the growing trend of families caring for their loved ones after death. Rejecting the mainstream tradition of hiring funeral professionals to care for the deceased, families in search of a more personal and fulfilling way to say goodbye are taking an active role in caring for relatives who have died. The film shares an intimate story of three individuals who — with the support and guidance of their families and communities — were cared for after their deaths, at home. Julie, Ron and Jarrad — all unique individuals with very different circumstances — are portrayed in a thoughtful, quiet manner to give the viewer an idea of what “family directed death care” might look like. Both a critical look at the American relationship with death and an inquiry into the home death care movement, “In The Parlor: The Final Goodbye” takes viewers on a journey where very few have gone, and challenges us to reflect on this uncomfortable subject, which so often is hidden away and ignored. Heidi Boucher is the director, producer and writer of “In the Parlor: The Final Goodbye”. 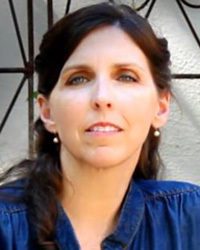 She has been involved in the film and television industry for more than 20 years as part of several award-winning films, music videos, commercials and educational videos. 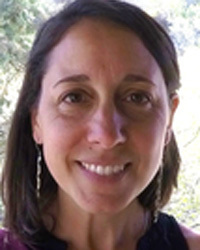 She has more than 30 years of experience guiding families in caring for their own dead in California and Oregon. Bringing beauty, being practical and instilling a sense of reverence are her guiding points in consulting with families on home death care. She has offered workshops, lectures and has been featured in a number of publications and radio programs. Dani LaVoire is the Vice President for Advocacy for the National Home Funeral Alliance (MHFA). She comes to this work because of a deep need to live life in the liminal spaces and foster experiences for others seeking comfort in unfamiliar territory. While working as a home birth midwife for almost 2 decades, she realized that the same skills of the heart that have served birthing families could also help deepen the experiences of families facing death. She is a hospice volunteer, home funeral guide, passionate public speaker, writer, mother, wife and homesteader. Her deepest passion lies in creating strong communities through transforming experiences of trauma. Her work at the NHFA will be to creatively and energetically motivate the membership to make a strong difference in the places where they live. Join us for this special premiere of “In the Parlor: The Final Goodbye” and meet Heidi Boucher and Dani LaVoire who will be here for a Q&A discussion after the screening. 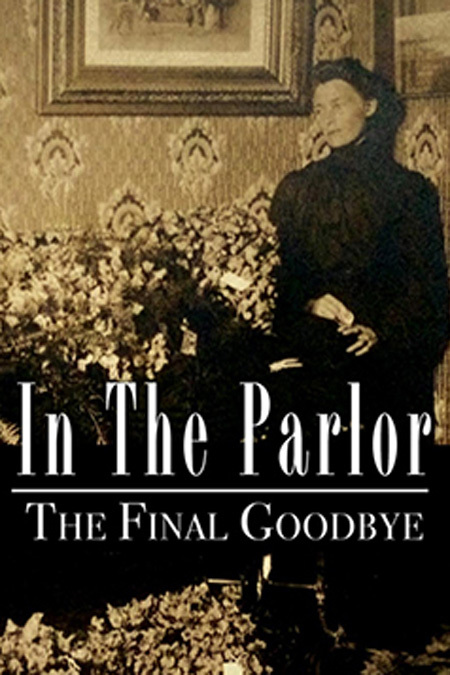 “In the Parlor: The Final Goodbye” will show at the Mary D. Fisher Theatre on Thursday, Jan. 31 at 4 p.m. Tickets are $12, or $9 for Film Festival members. For tickets and more information, please call 928-282-1177. Both the theatre and film festival office are located at 2030 W. Hwy. 89A, in West Sedona.